High quality 300gsm laid effect A4 white card starting at just £1.47 for 10 sheets! Applications Greeting cards, presentations, invitations, menus & advertising. An Ivory medium weight 240 gsm A4 card that works well with most printers and has a variety of uses. 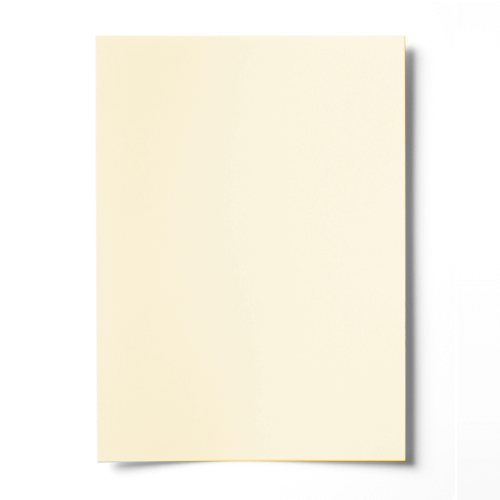 This ivory A4 card has a smooth finish.